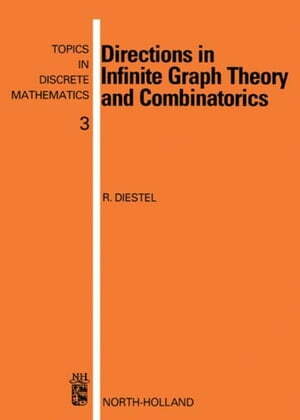 Collins Booksellers - Directions in Infinite Graph Theory and Combinatorics: With an introduction by C.St.J.A. Nash-Williams by Diestel, R., 9781483294797. Buy this book online.